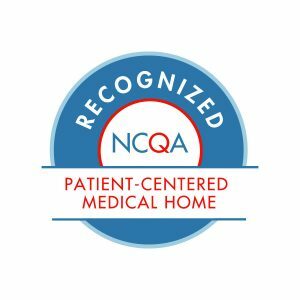 The National Committee for Quality Assurance (NCQA) today announced that Fordland Clinic has received NCQA Patient-Centered Medical Home (PCMH) Recognition for using evidence-based, patient-centered processes that focus on highly coordinated care and long‐term, participative relationships. To earn recognition, which is valid for three years, Fordland Clinic demonstrated the ability to meet the program’s key elements, embodying characteristics of the medical home. 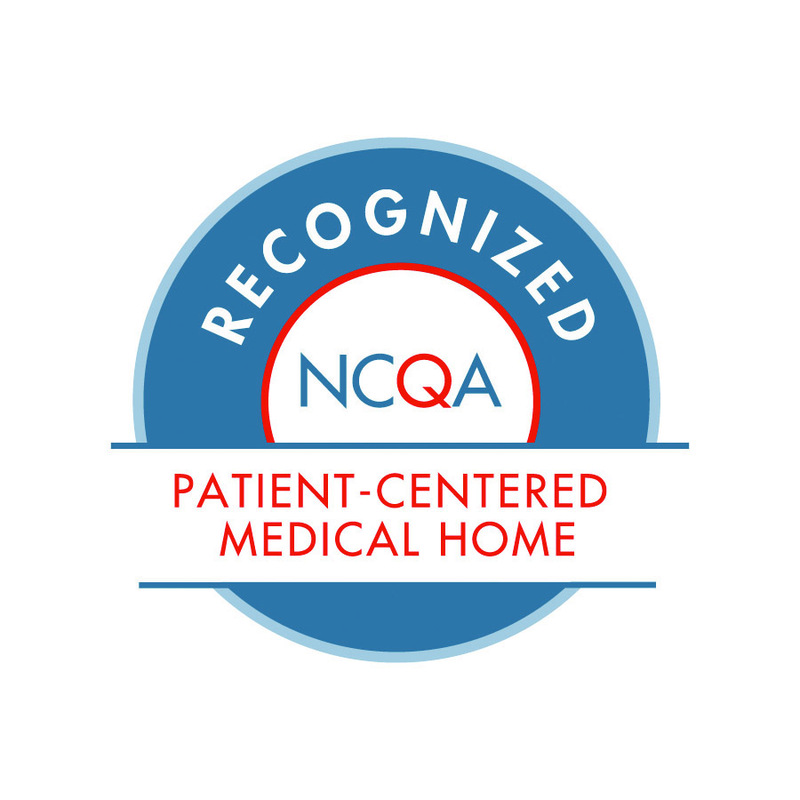 NCQA standards aligned with the joint principles of the Patient-Centered Medical Home established with the American College of Physicians, the American Academy of Family Physicians, the American Academy of Pediatrics and the American Osteopathic Association.